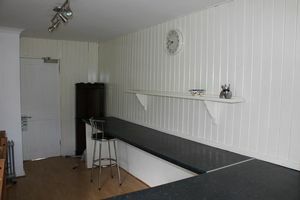 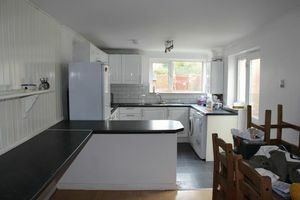 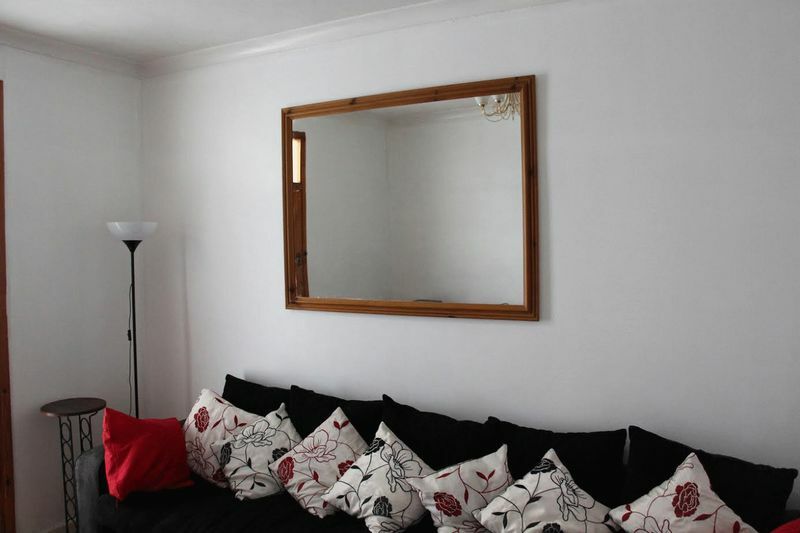 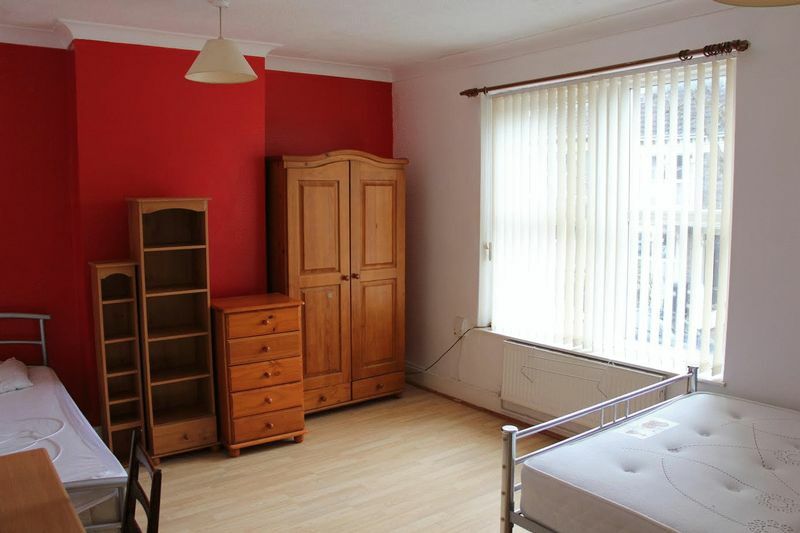 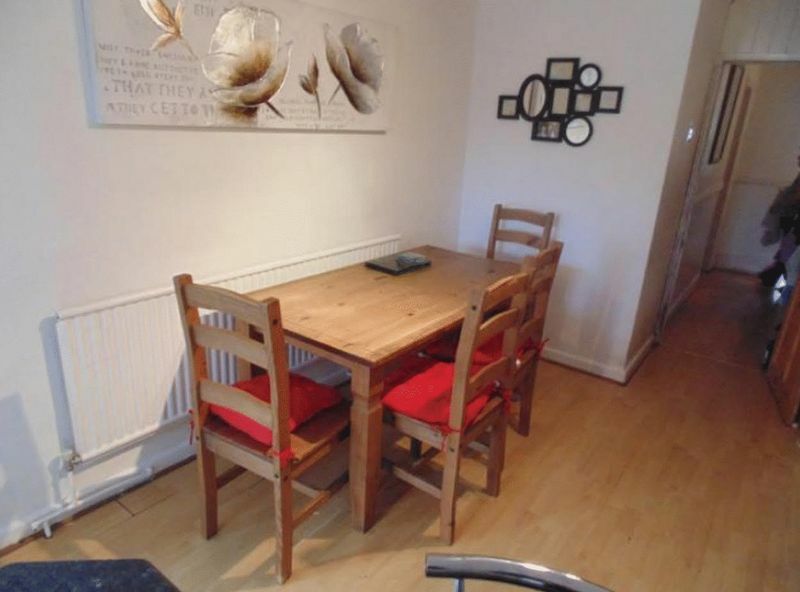 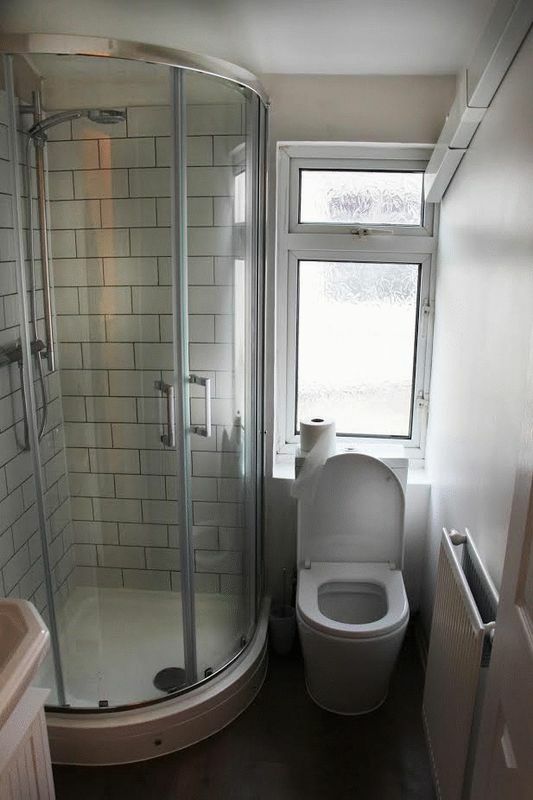 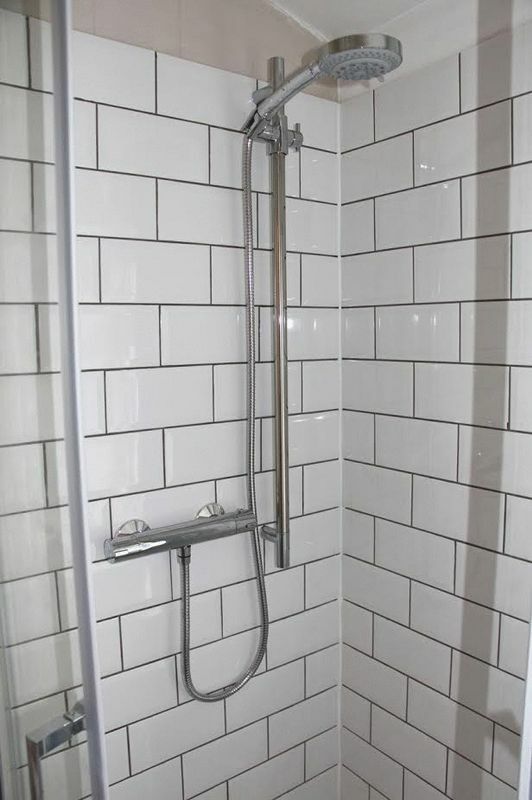 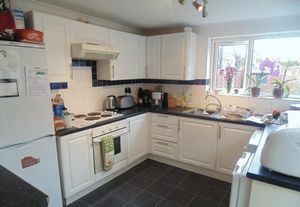 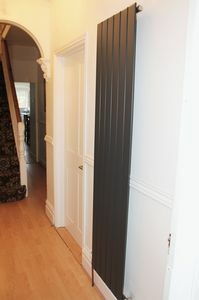 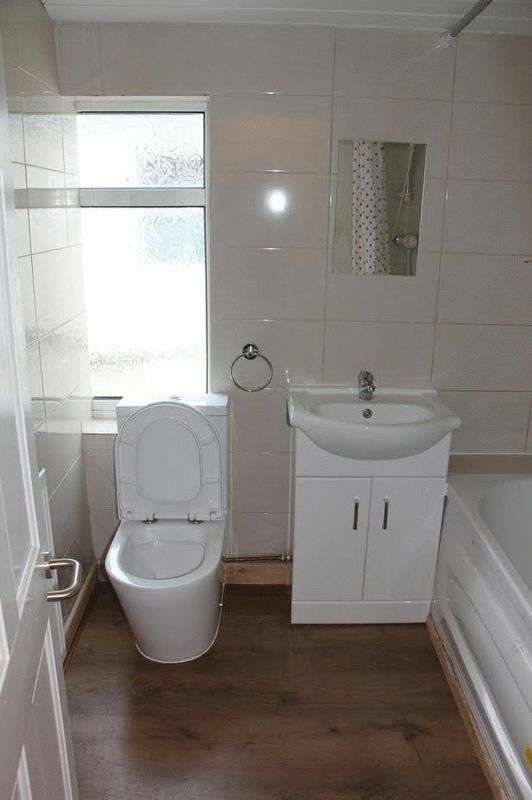 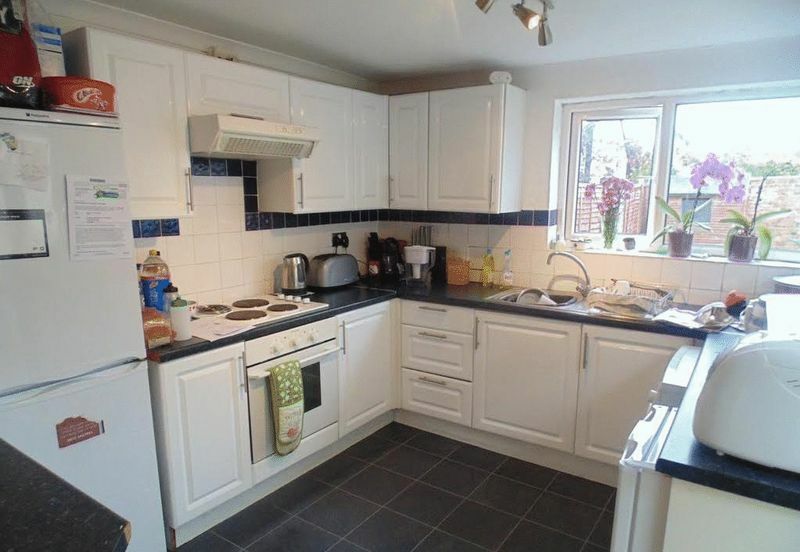 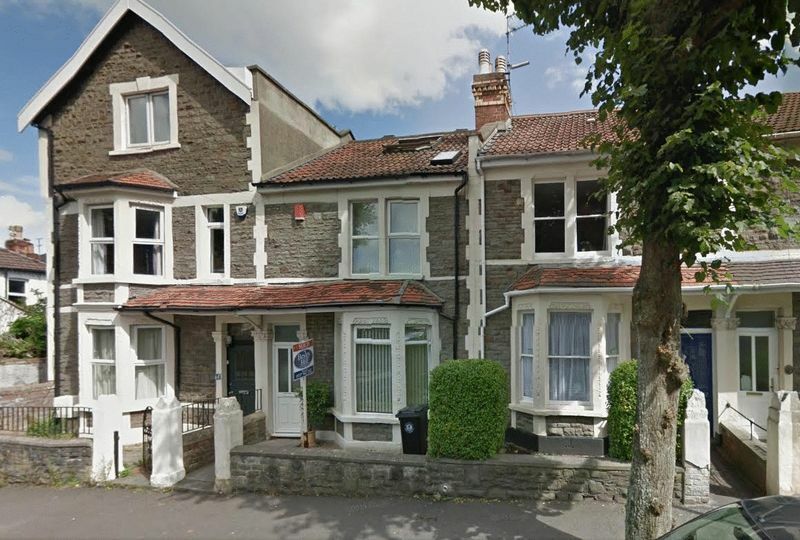 Bristol SU Lettings is excited to present you with this brilliant 6 bedroom house in Fishponds. 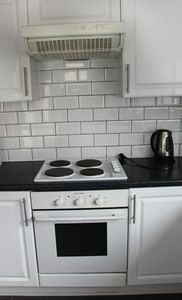 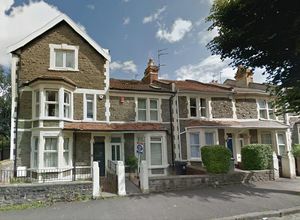 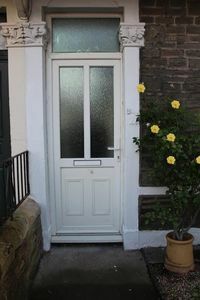 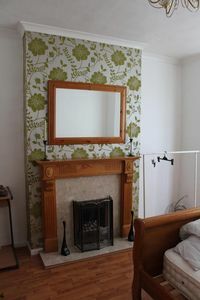 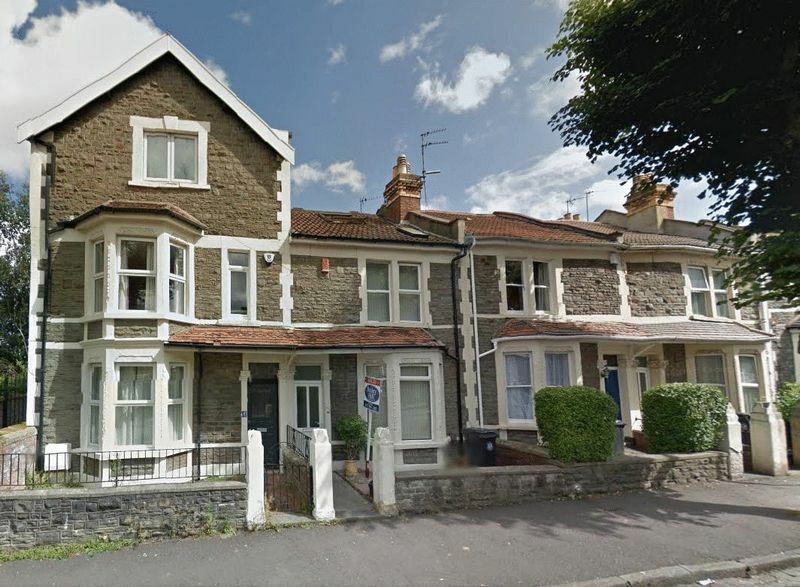 This large Victorian house, with many original features is really well located in Fishponds Rd has excellent transport links to UWE and the City Centre as well as major bus routes to UWE Glenside Campus and the UWE Frenchay Campus. 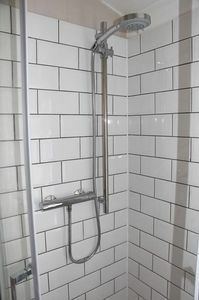 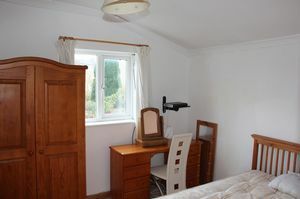 The property boasts 6 double bedrooms along with two bathrooms. 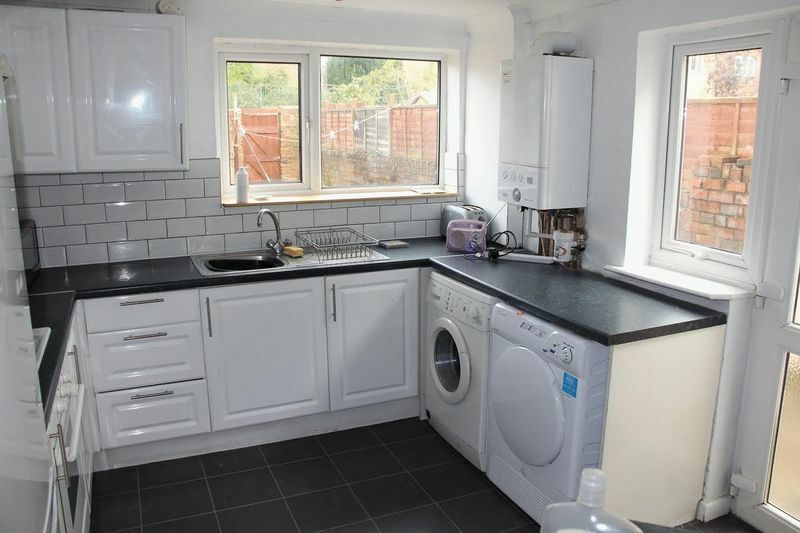 There is a garden with shed, bike storage and also on street parking. The property is available from the beginning of August 2019 No agency fees!